Hyderabad, : ZEE5 is known to create and present great content across genres and with the launch of Abhay, it announces one of the first procedural format crime thrillers; a genre not explored in the OTT space yet. Produced by B.P. Singh’s (popularly known for the famous crime TV series CID) Fiction Factory Productions, the series marks the digital debut of popular actor Kunal Kemmu who essays the role of SP Abhay Pratap Singh. The eight-episode crime thriller premieres 7th February, with two episodes unfolding each month, disrupting the traditional binge viewing habit of content on OTT platforms. 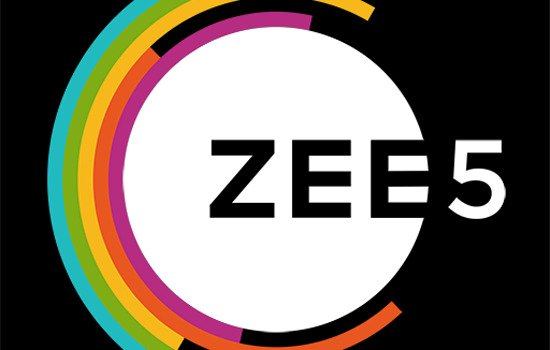 ZEE5 is the brand new digital entertainment destination launched by Zee Entertainment Enterprises Limited (ZEEL), a global Media and Entertainment powerhouse. With content across 12 languages like English, Hindi, Bengali, Malayalam, Tamil, Telugu, Kannada, Marathi, Oriya, Bhojpuri, Gujarati & Punjabi, ZEE5 is home to 1 lakh hours of On Demand Content and 90+ live TV channels. The platform brings together the best of Originals, Indian and International Movies and TV Shows, Music, Kids content, Cineplays, Live TV and Health and Lifestyle content all in one single destination. ZEE5 offers ground breaking features like 11 navigational languages, content download option, seamless video playback and Voice Search.